When it comes to retirement, there may be a number of changes you may need to take into consideration to help with your new way of life. Children will most likely have left the family home to have families of their own, so you may find that you’re living somewhere that is larger than your needs and no longer fits your new lifestyle. Living in the home you brought your children up in may evoke memories however, you will be left with a home that is too big for your needs. Larger homes can often entail expensive running costs, such as energy bills, council tax and household insurance. Maintaining a larger garden often becomes problematic as couples grow older. Selling and downsizing your home for retirement often reaps benefits for those who are retiring. Below are some of the main benefits of selling your home for retirement. Reduces household running and management costs. Opportunity to meet new friends by moving to a different area. Spare money for buying a cheaper property. 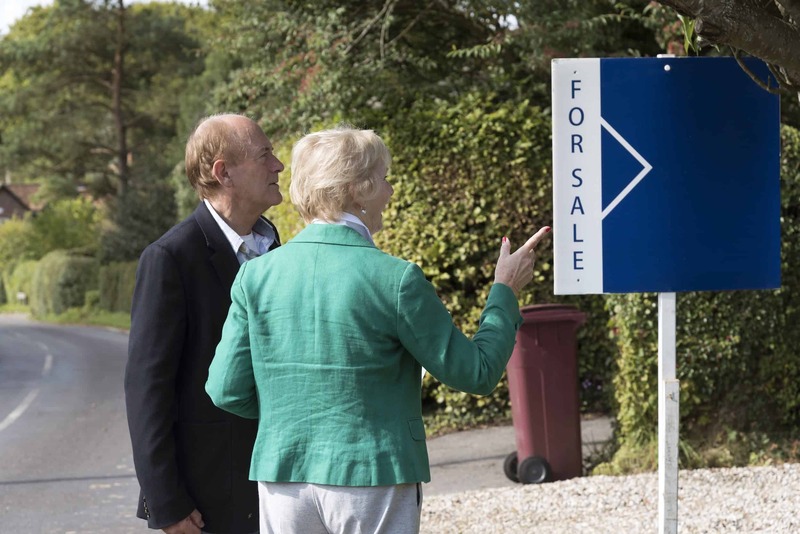 There are a few decisions to be made when selling investment property after retirement. One issue you need to consider is what type of property you wish to move into: would a bungalow suit your needs or would a retirement apartment or village be more suitable? The choice of property you decide to move into will ultimately be influenced by your situation. If you’re still able to get around and are quite active in your day-to-day life, a bungalow or smaller terrace or semi-detached house may suit your needs. If you’re not as active and would prefer some company, retirement villages and apartments would be a good option. Some of these types of accommodation also provide on-site careers and maintenance workers, so gardens can be taken care of, as well as 24/7 support being available. Once a decision has been made on where your new home will be, a decision on the best way to sell a retirement flat should be made. Below, we discuss the different options that are available when selling your home. What different options are available when selling my home? There are two main options when it comes to selling your property and downsizing for retirement. Selling at auction is one method however, it is risky and is considered to be one of the most expensive routes when you need to achieve a fast house sale. 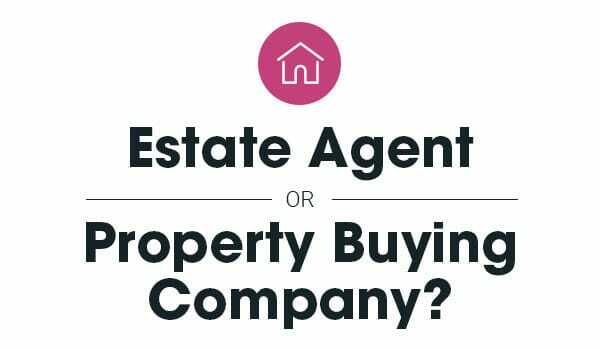 The two main options you may want to consider is by via through an estate agent or through a property buying company, such as Good Move. Selling through an estate agent: Selling through an estate agent is the traditional method of selling property, and is usually the go-to option. An estate agent can take months to sell a property, as a sale is dependent on the climate of the property market, as well as the condition of your home. It can also be an expensive option, due to hefty estate agent fees, solicitor fees and valuation fees. Selling through a property buying company: In recent years, property buying companies have become increasingly popular for selling homes. It is one of the cheapest methods of selling, as there are no valuation fees, legal fees or estate agency fees. Homeowners will usually receive around 85-90% of the market price for properties however, properties can be bought in a process as quick as three weeks. How can Good Move help? Here at Good Move, we have more than 45 years of experience in the property industry. We are a long established family owned business and we specialise in assisting retired and elderly couples who want to sell properties fast. Our friendly and helpful staff are here to help you start your new chapter in life by providing a stress and hassle free sale. A quick, no hassle, no stress house sale. A cash sale to sell your home quickly for retirement. No risk of broken house chains. No legal fees as we pay your legal fees. A completion to suit your timescale – a sale can be made within one week or three months. If you’re thinking of selling and downsizing your home for retirement, please get in contact with us and one of our property experts will be able to assist you.